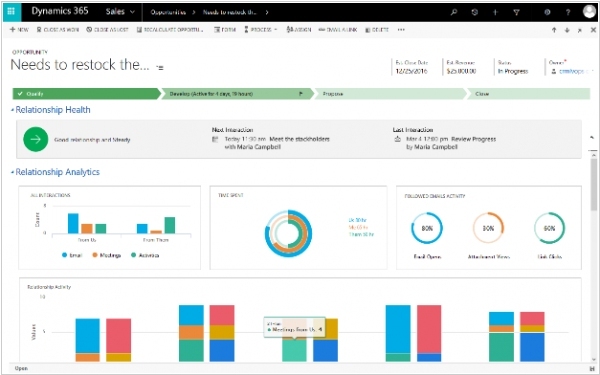 A year ago Microsoft introduced its first Dynamics 365 AI solutions and today it’s expanding this portfolio with the launch of three new products: Dynamics 365 AI for Sales, Customer Service and Market Insights. Dynamics 365 AI for Sales, unsurprisingly, is meant to help sales teams get deeper insights into their prospects using sentiment analysis. That’s obviously among the most basic of machine learning applications these days, but AI for Sales also helps these salespeople understand what actions they should take next and which prospects to prioritize. Similarly, the Customer Service app focuses on using natural language understanding to understand and predict customer service problems and leverage virtual agents to lower costs. Finally, Dynamics 365 AI for Market Insights does just what the name implies: it provides teams with data about social sentiment, but this, too, goes a bit deeper. 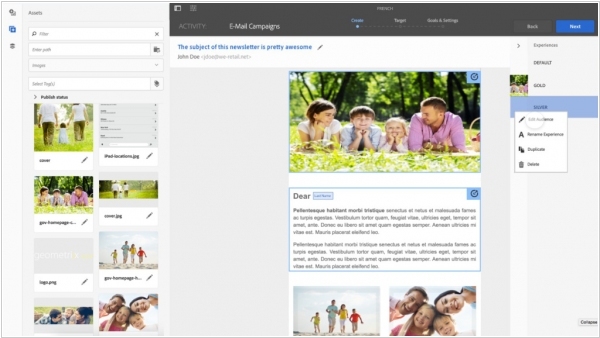 Adobe announced a number of new capabilities for its Adobe Campaign email marketing tools. Most of these are available now (better dashboards, new email templates, better support for multilingual campaigns), but the most interesting are new machine learning-powered features that allow to find the best subject lines for emails and soon, it’ll also be able to suggest just the right image to show to the right person who opens a marketing email. 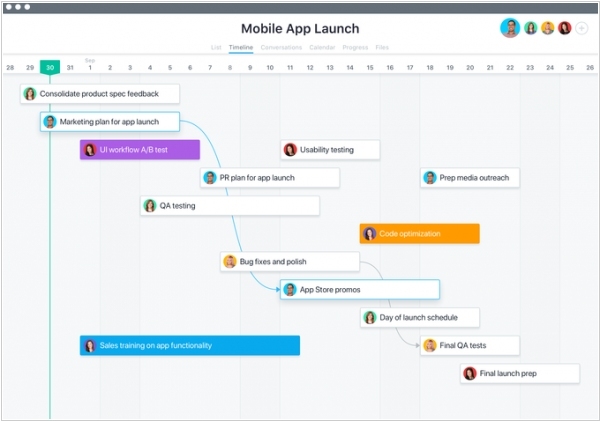 Another new predictive feature the company showed off is a new tool for predicting customer churn based on how users engage with emails. That’s some pretty standard machine-learning stuff, but like all of these projects, it’s only as good as the data you feed it. Combined with data from Campaigns, this tool can predict when a customer is likely to unsubscribe from a service, for example. Dynamic Yield, which uses machine learning to help online marketers personalize customer experiences on their site, has added $9 million to its Series C, bringing it to a new total of $31 million. Like alternative solutions, Dynamic Yield’s tools gather data from multiple sources, including websites, mobile apps, email, and online ads, that are usually siloed, and uses it to automatically tailor the content that each customer sees based on information about their past purchases, browsing history, and geographical location. 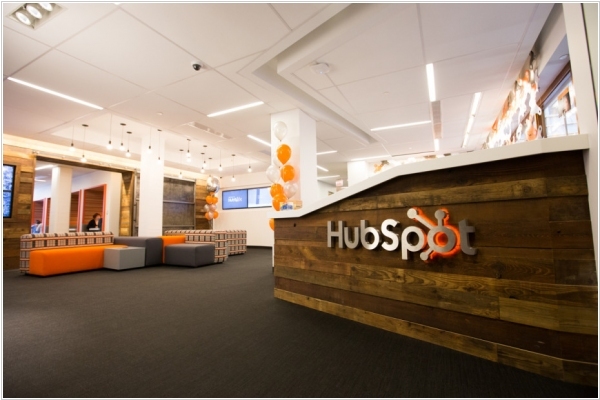 The company has established itself as a leading full-stack solution provider for online retailers, publishers, and vendors, for which personalization has become a crucial differentiator and predictor of success.